Behavior: These fish can tolerate a wide range of salinities. Typically, schools will corner a school of bait-fish at the surface and feed with commotion that can be seen at great distances. 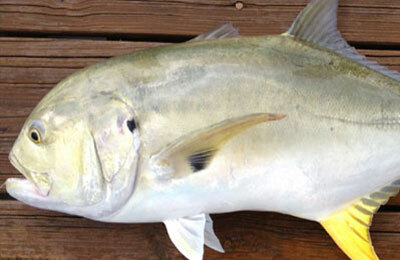 Crevalle Jack feed mainly on small fish. Peak spawning occurs offshore from March through September.